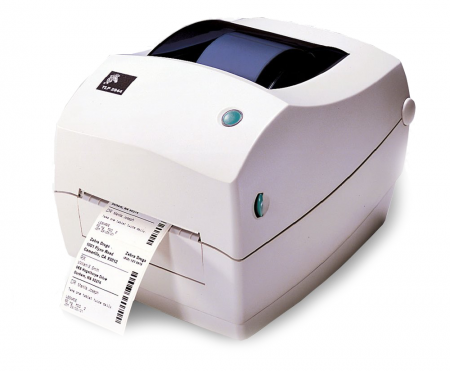 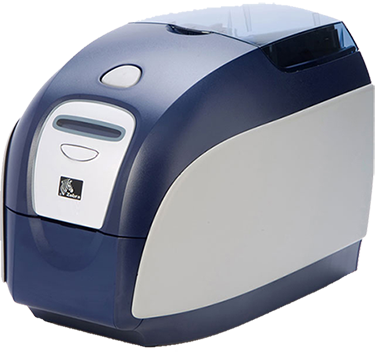 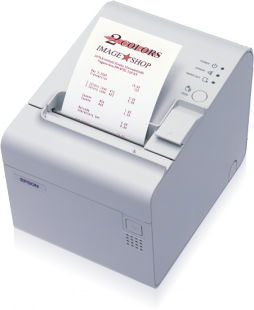 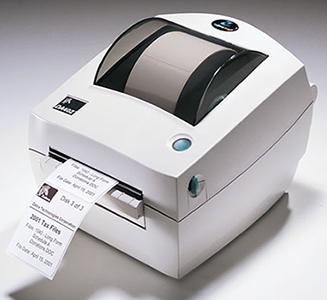 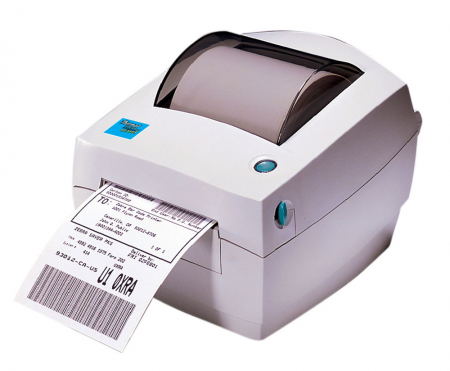 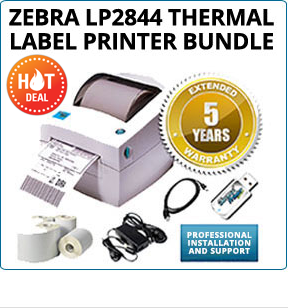 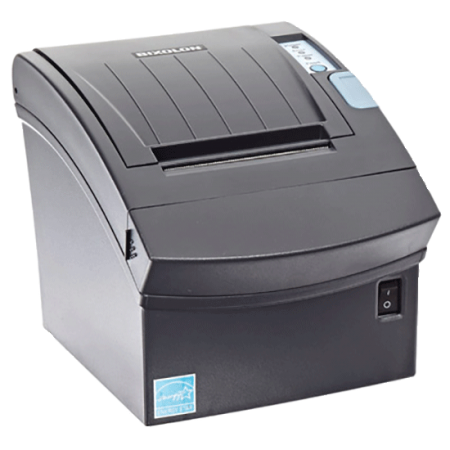 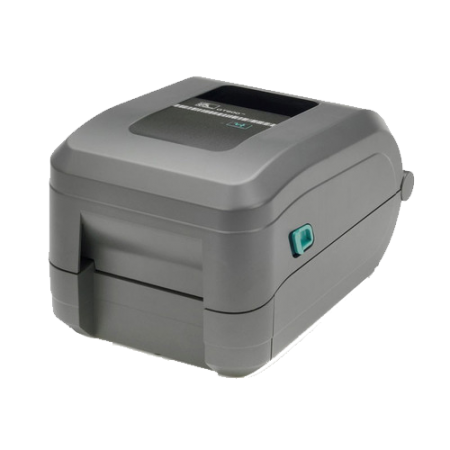 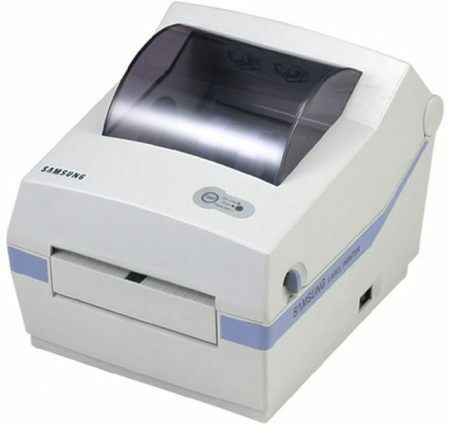 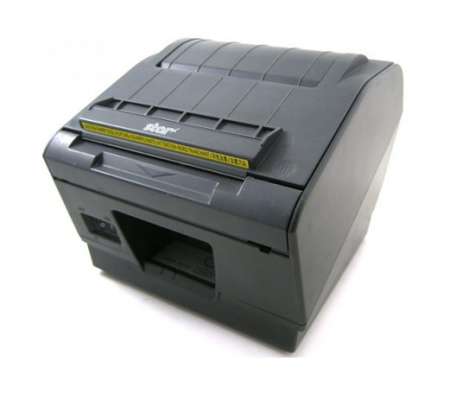 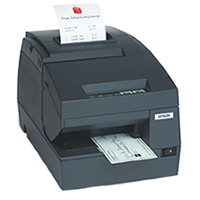 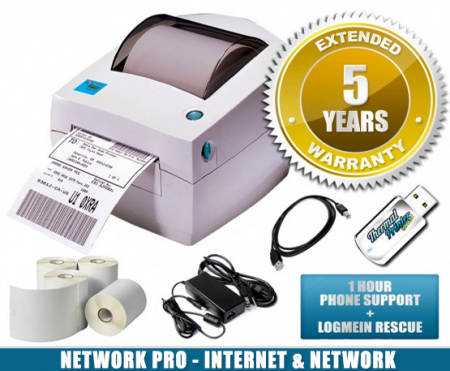 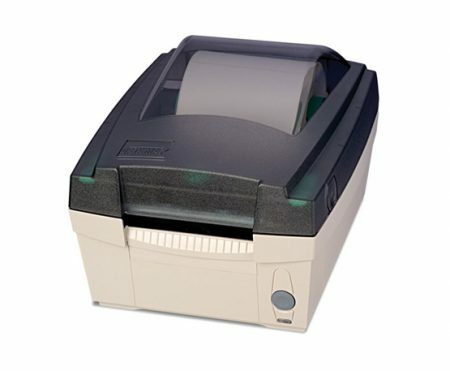 The Intermec PC43T thermal label printer is simple to install and easier to use thermal transfer printer. 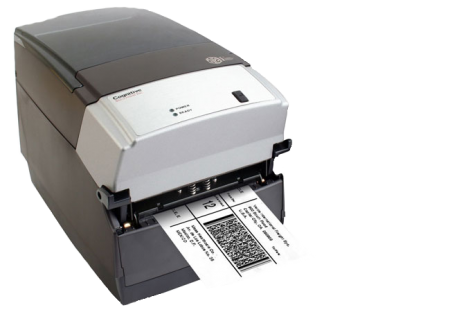 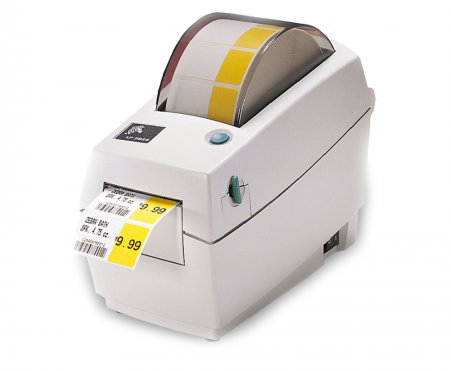 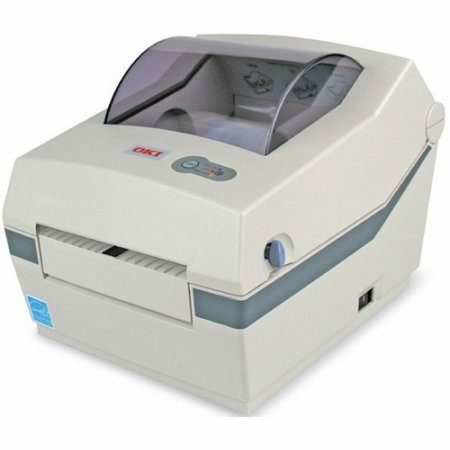 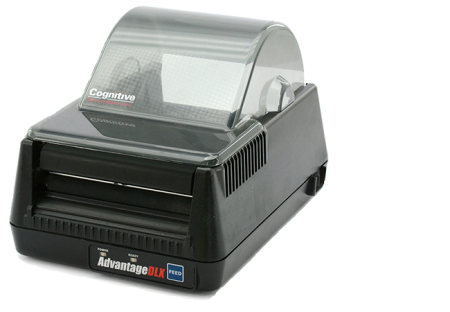 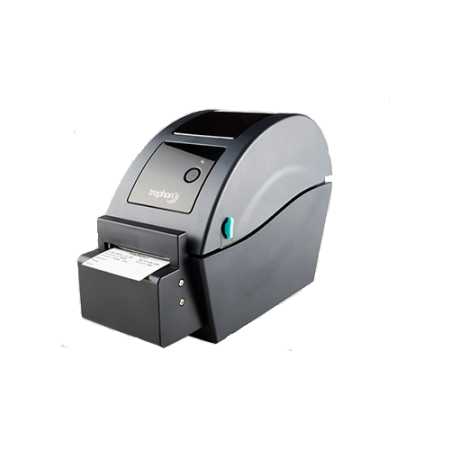 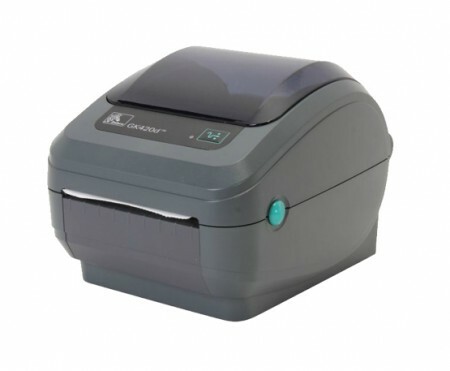 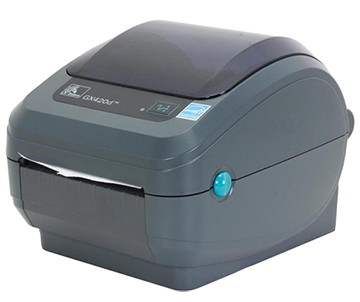 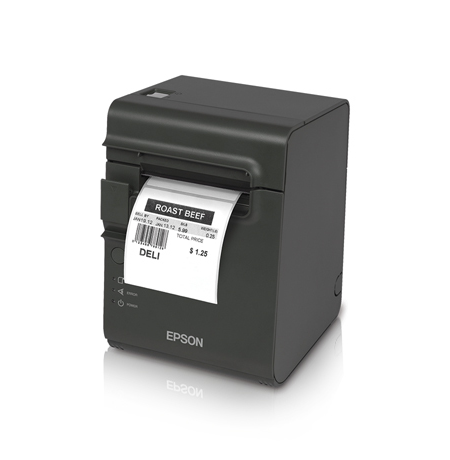 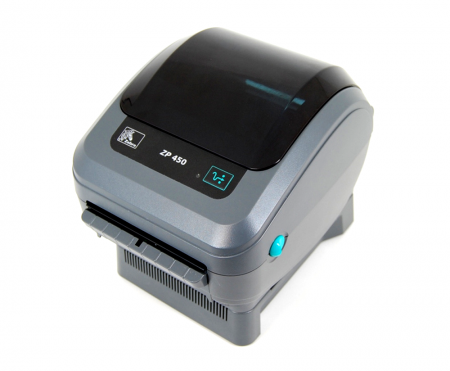 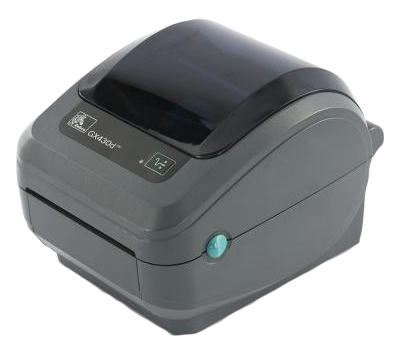 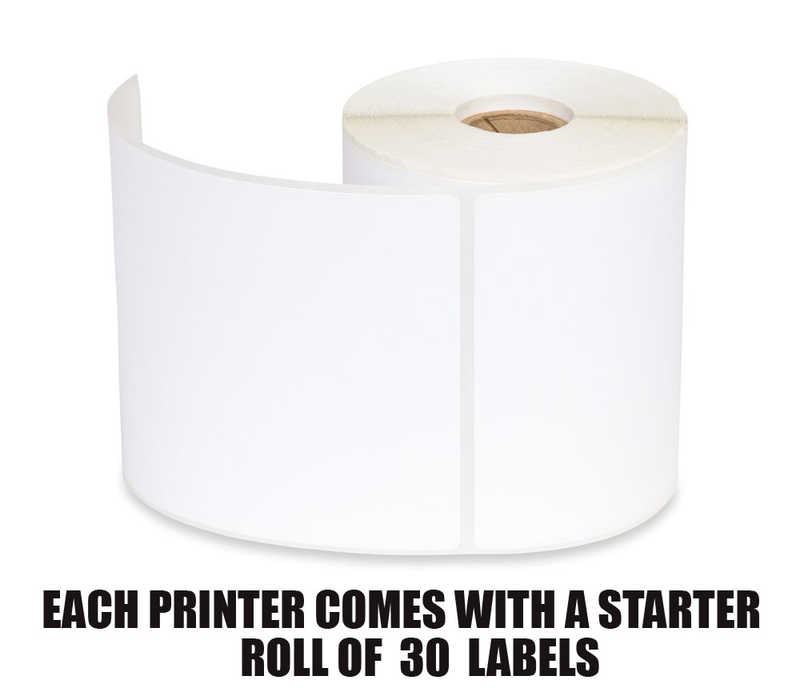 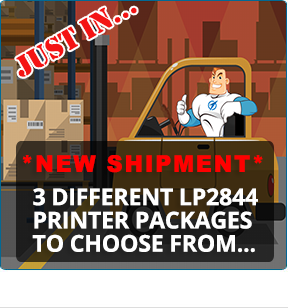 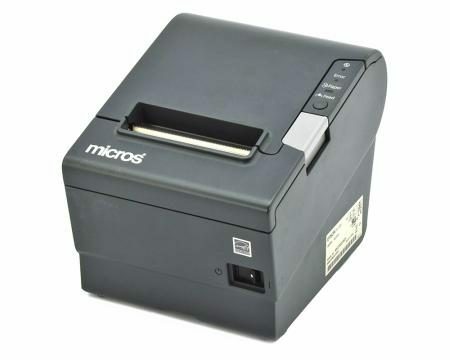 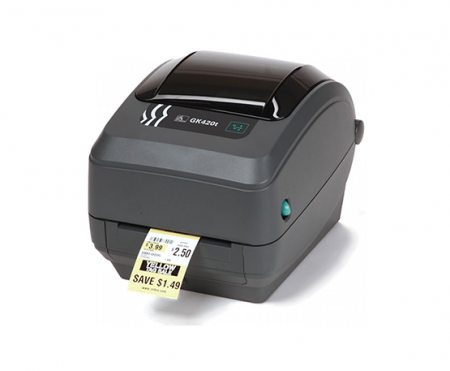 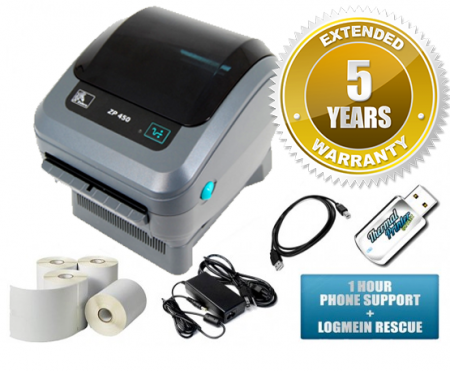 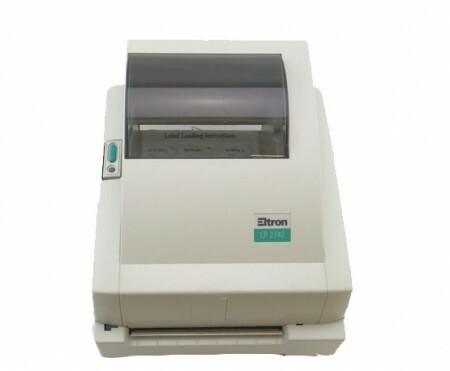 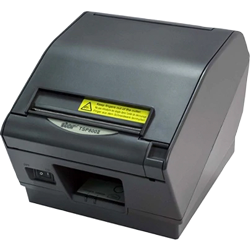 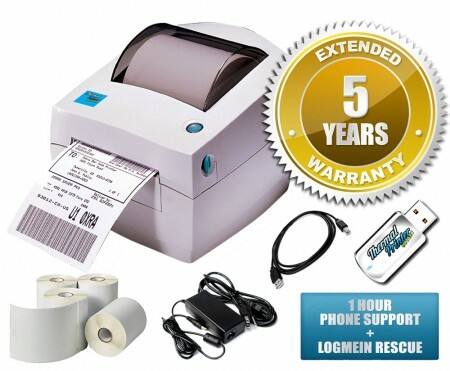 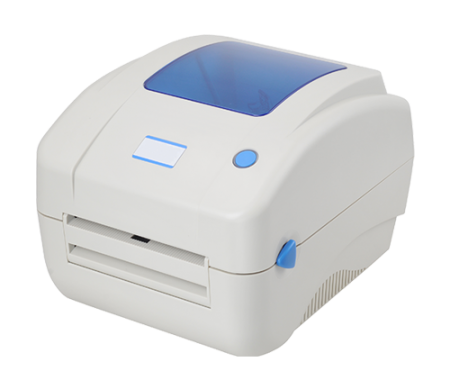 The PC43T supports labels to a 4″ width and it’s ow cost and fast operation make the PC43t the smart choice for light-duty labeling applications where users need a reliable, easy-to-use printing solution. 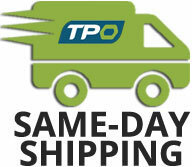 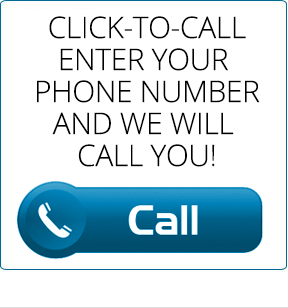 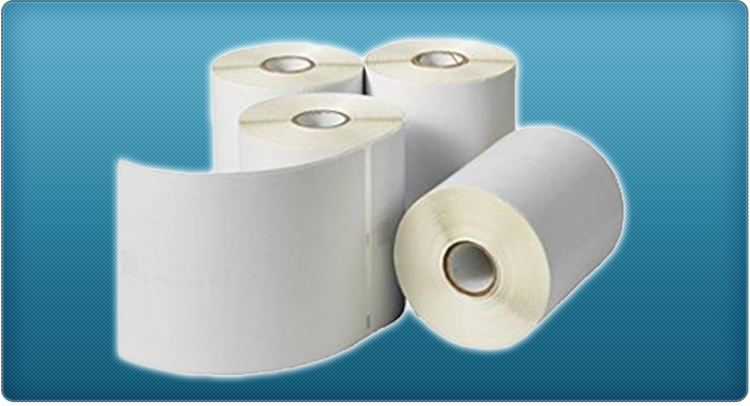 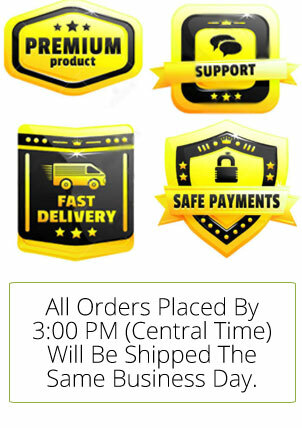 Designed for self-adhesive labels, non-adhesive tags, linerless, floodcoat or continuous paper strip roll. 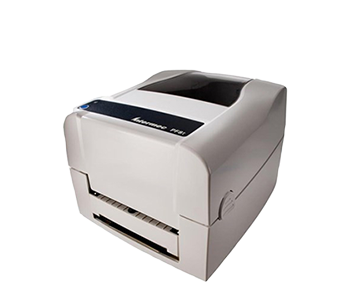 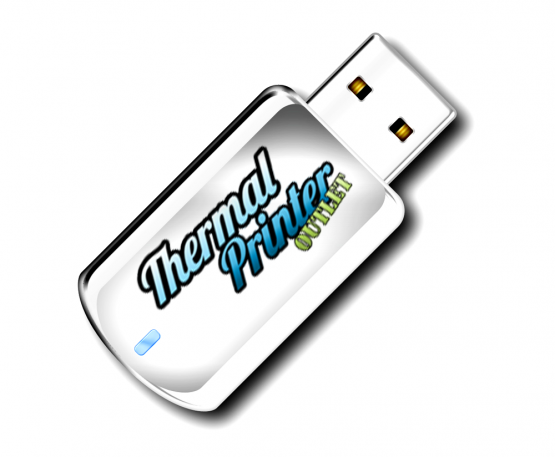 The Intermec PC43T thermal transfer prints up to 8 ips at 203 dpi. 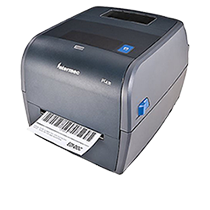 The Intermec PC43T is a programmable , with the ability to directly add keyboards or scales without a computer.